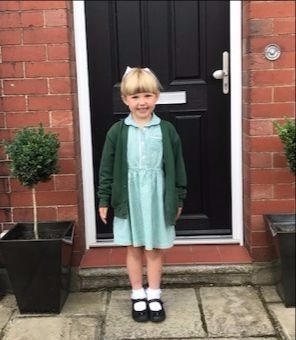 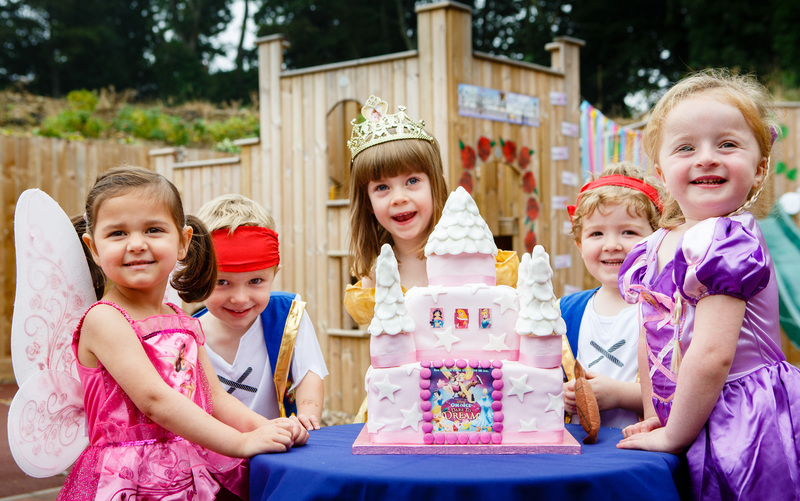 The fun never stops at Kids 1st Low Fell as the new pre-school children found out in September when they held a royal celebration at the nursery. 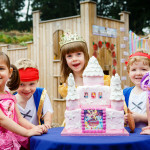 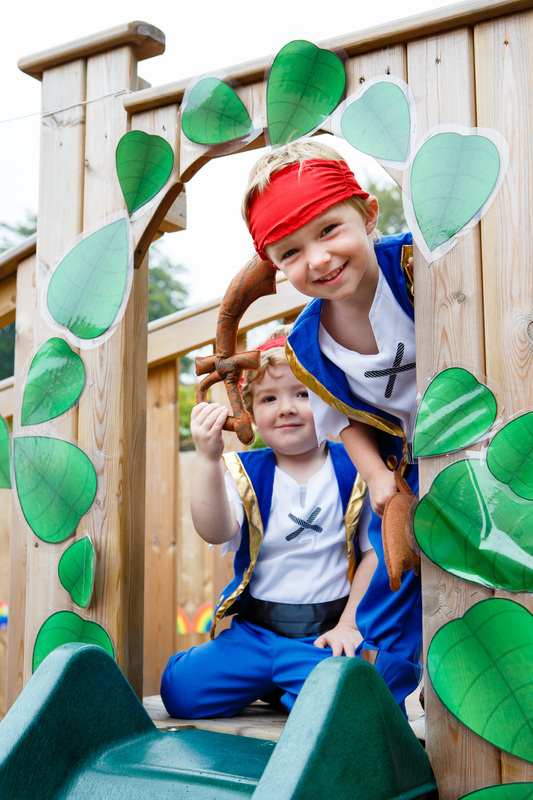 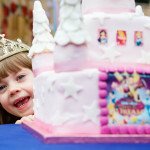 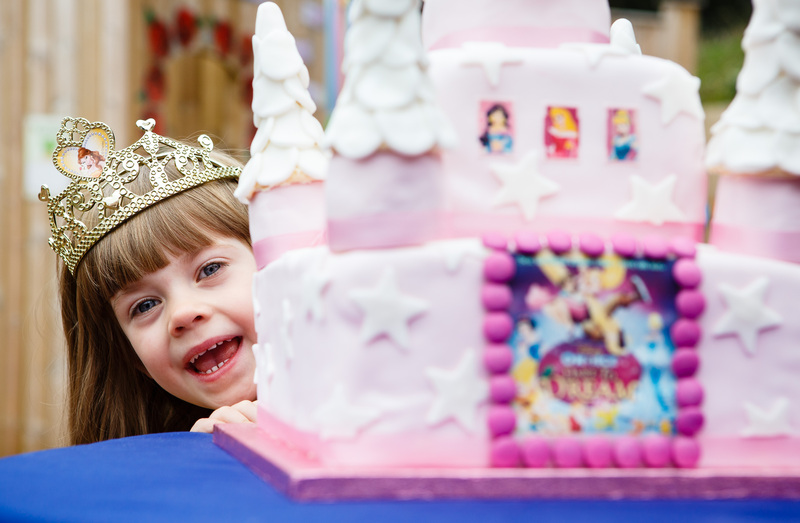 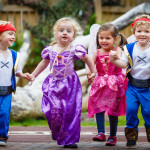 The children dressed as their favourite Disney characters and enjoyed a spectacular Princess castle cake, as well as games and colouring. 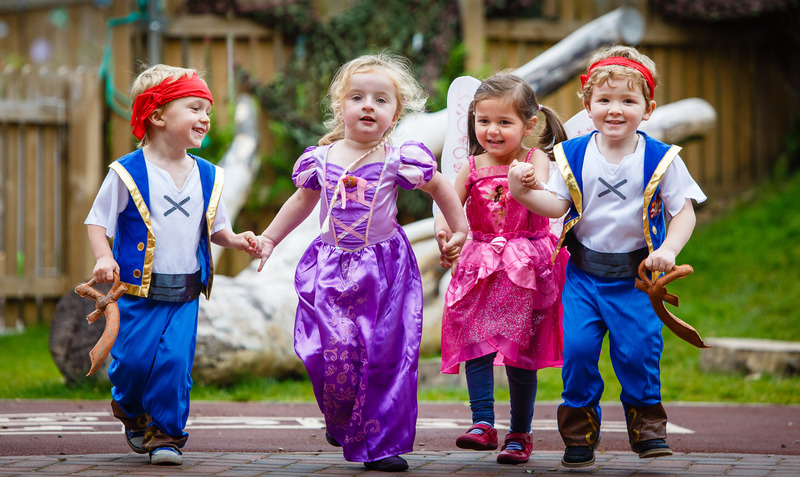 It was a great start to the new term and it was lovely to meet the staff from Disney who used this opportunity to promote Disney on Ice.